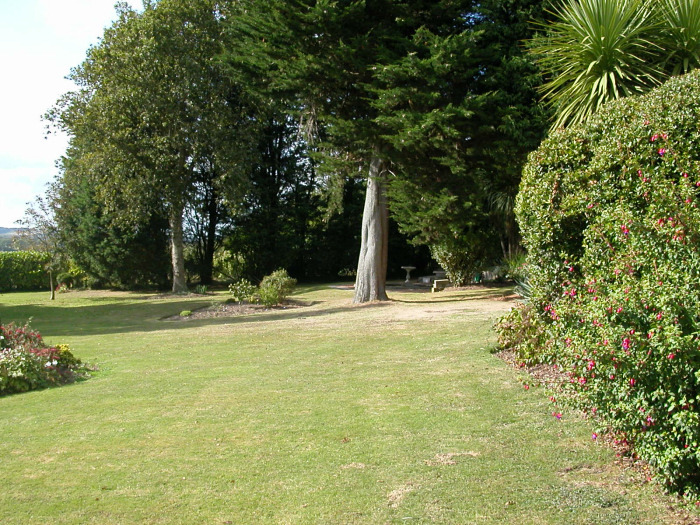 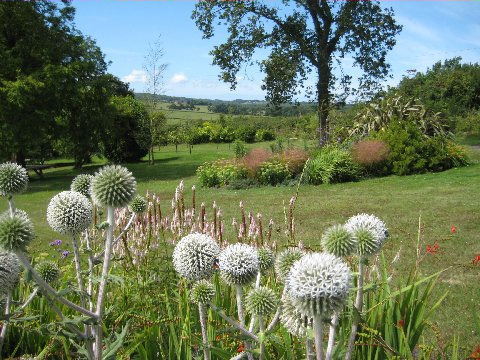 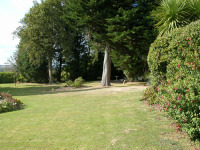 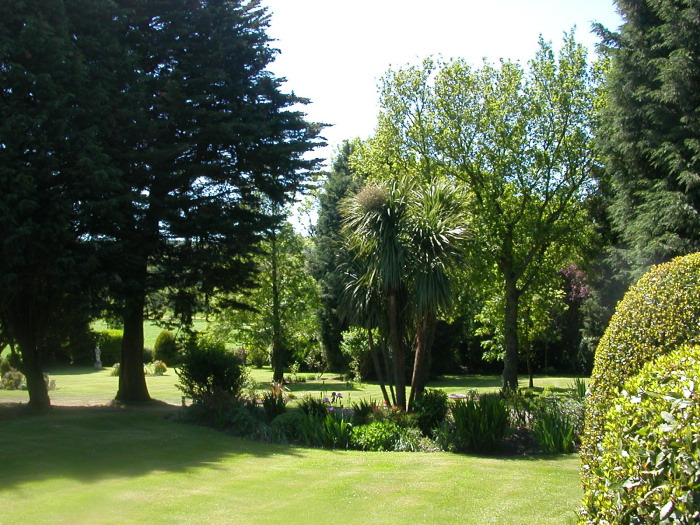 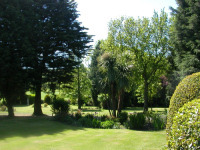 This 2-acre south facing garden overlooks the fabulous hills of Ashey Downs. 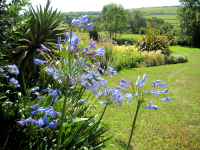 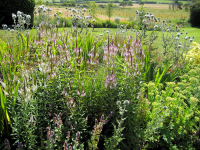 There were many challenges, including being in the countryside and on heavy clay soil, and not only choosing the correct plants for the site but also overcoming the extensive rabbit problems. 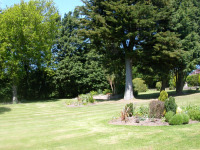 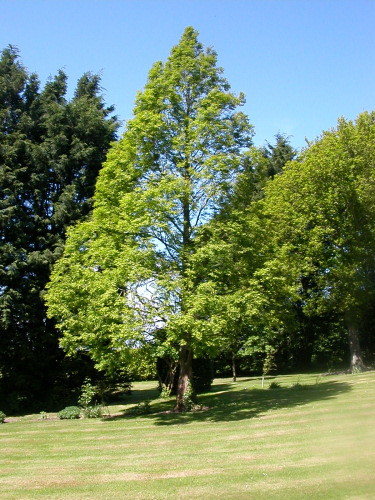 With such fantastic views surrounding the garden, one of the first tasks was the removal of ten, fully grown Leylandii. 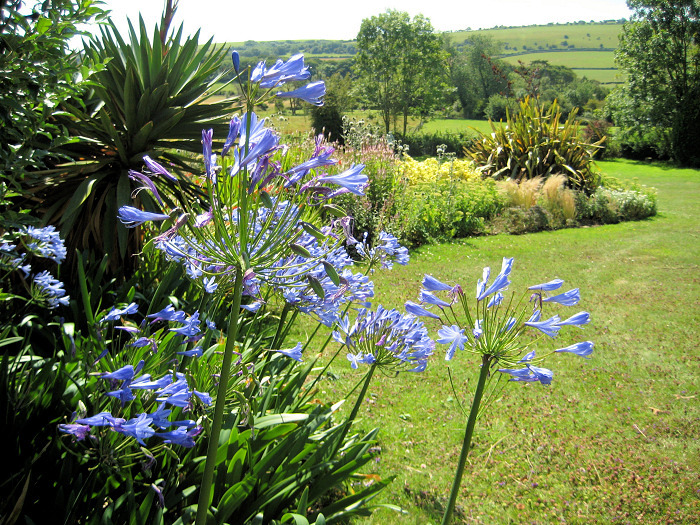 These not only blocked the views, but also made the garden cold, gloomy and extremely dry. 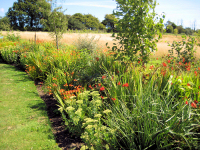 Native, broadleaves such as Sorbus, Crateagus and Prunus were used instead, to reflect the planting in the surrounding hedgerows. On removing the trees, new borders were created with the surrounding landscape being a major influence. 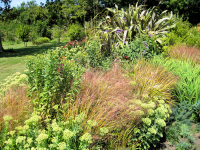 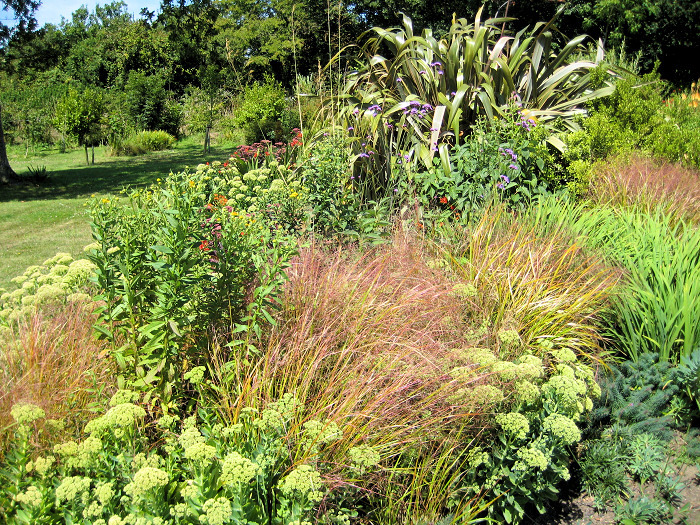 Ornamental grasses were important, as they give movement and a natural feel to the garden. 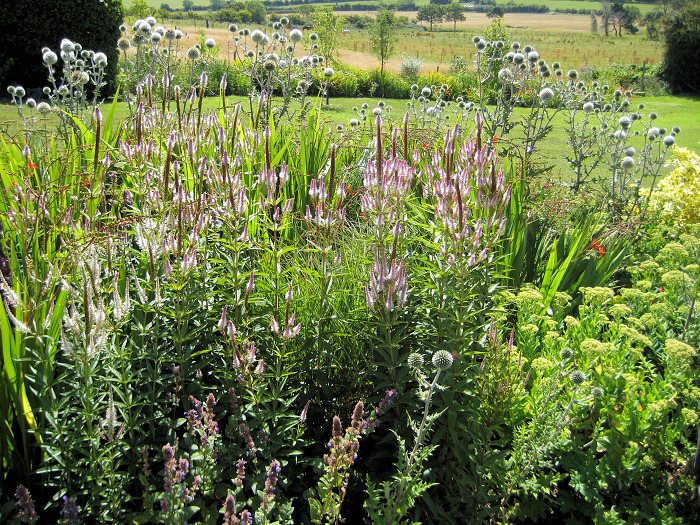 Today the garden has year round interest, with Willows and Dogwoods providing colourful displays through the winter and Sedums, Agapanthus, Echinops, Veronicastrums and Knifophia ‘Tawny King’ attracting wildlife and adding summer colour.